Butler completed the previous season 25-9 overall. The team placed second at the Big East Conference, and made it through to the Sweet Sixteen at the NCAA tournament. 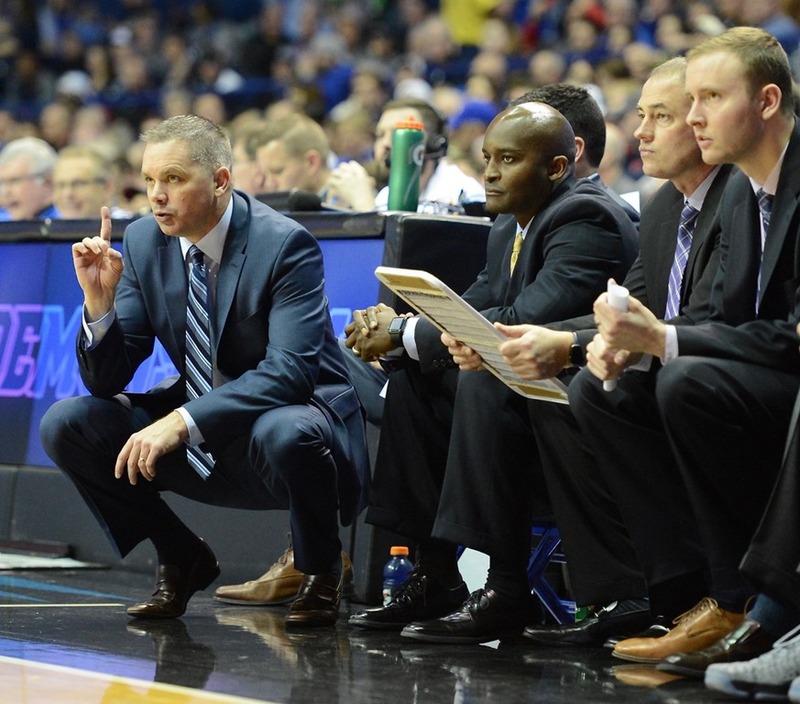 Before his time at Butler, Holtmann was chief coach for a few seasons at Gardner Webb. While there, he compiled a record of 44--54. He joined Butler in an assistant role, after leaving Gardner Webb. 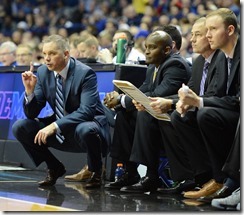 Then, he became Butler's interim chief coach in October 2014, after Brandon Miller left due to medical reasons.